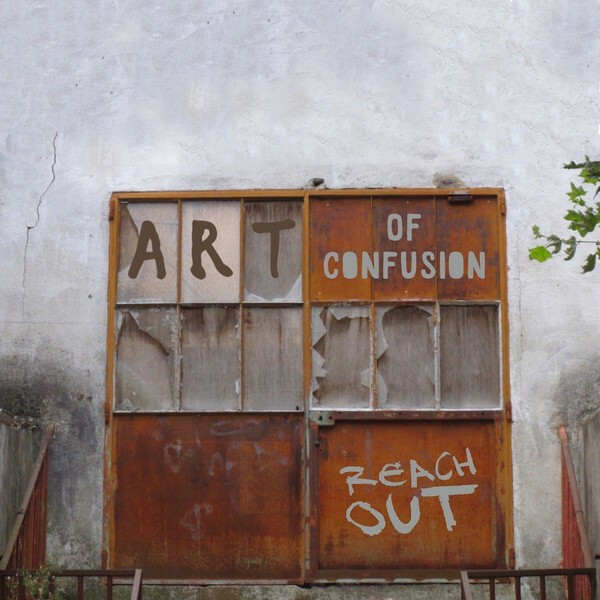 This is a song from my project "Art of Confusion". The song is called "Reach Out. This song is available on iTunes, Deezer, Google Music, Spotify, Apple Music, SoundCloud etc. See pictures and read owner's manuals. Listen to some of my work. Equipment and Instruments no longer in my studio.